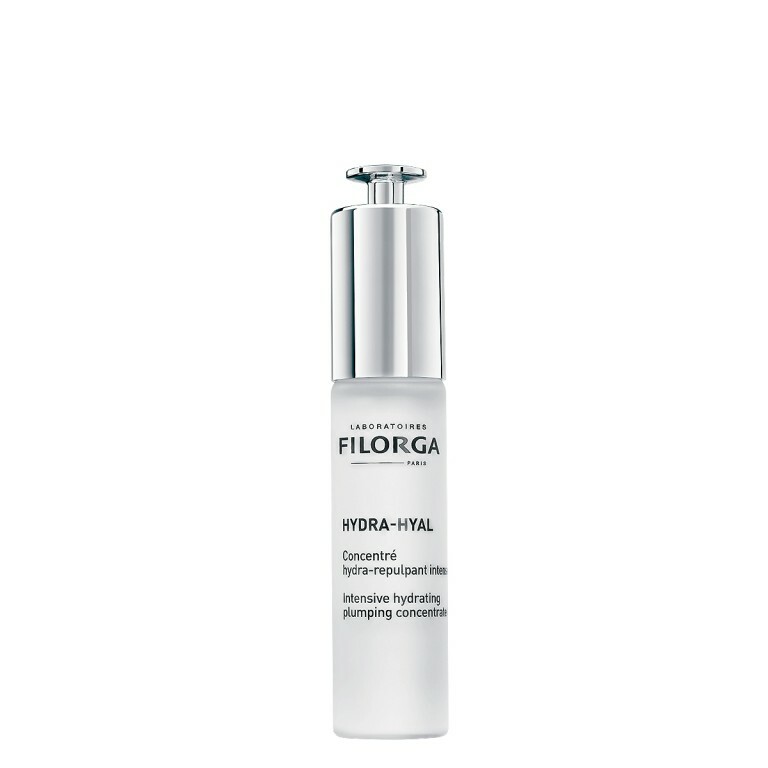 ALL FILORGA’S AESTHETIC EXPERTISE IN A DOUBLE SERUM [SMOOTHING + LIFTING] TO VISIBLY REDUCE THE APPEARANCE OF ALL TYPES OF WRINKLES. 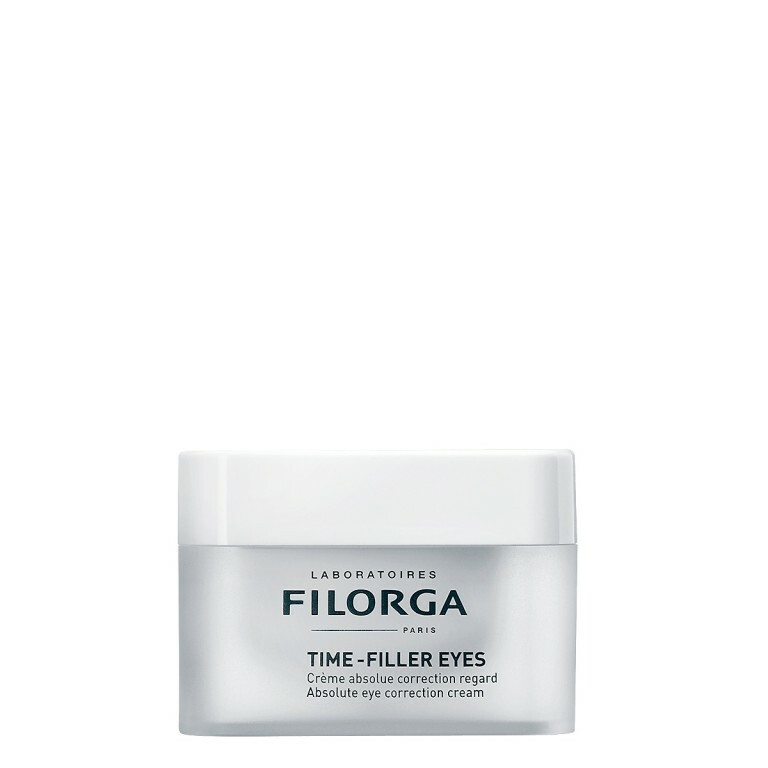 / Contraction wrinkles: a tripeptide to visually reduce the appearance of wrinkles without freezing facial expressions. 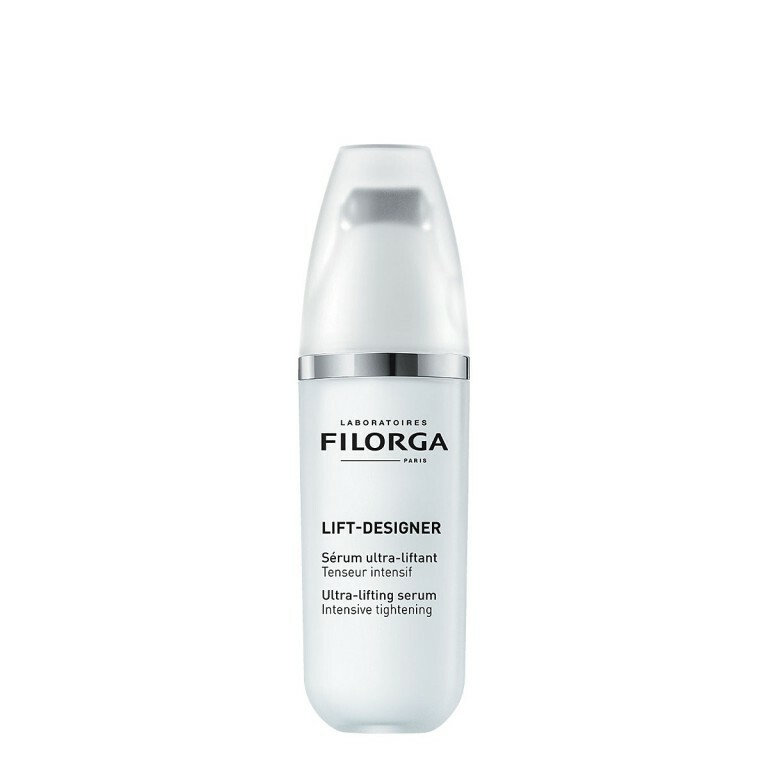 / Deep-set wrinkles: a trio of hyaluronic acid-based ingredients to visibly plump the appearance of deep wrinkles. 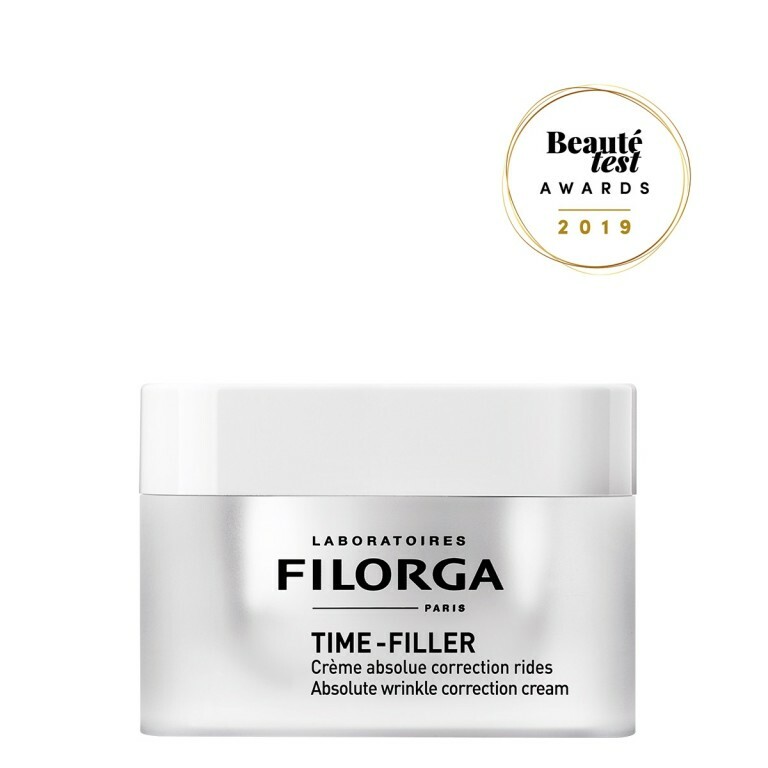 / Surface wrinkles: an exfoliating ingredient to smooth the outer layers of the skin. 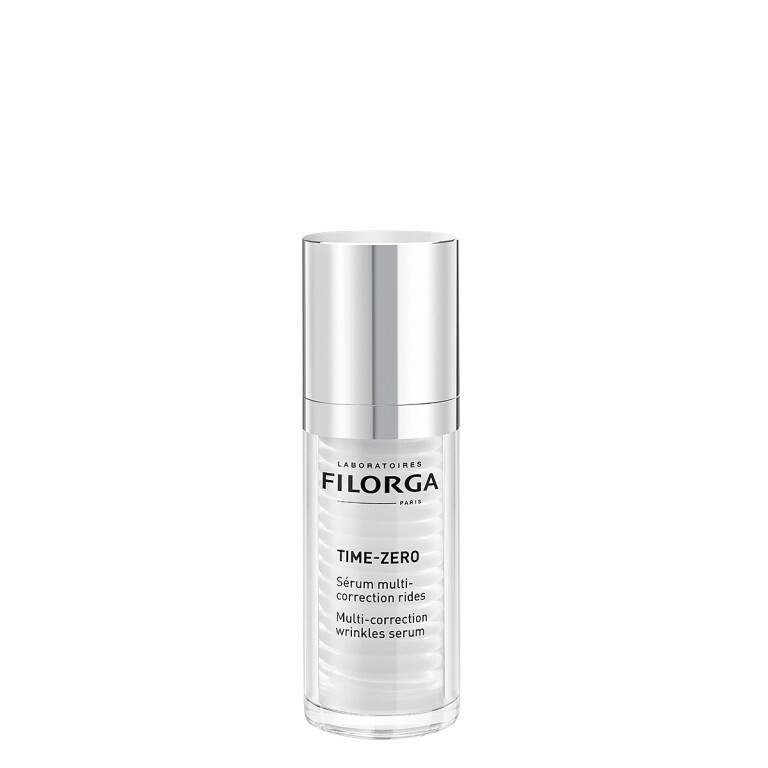 / Tiredness wrinkles: a duo of matrikines to tone skin appearance and give a visibly revitalized look.